Ever been in a situation where you have had to transfer massive files to your editor or colourist or any collaborator on a video project? Chances are you have had to either ship hard drives (and pray they arrive at their destination in one piece) or send files one by one via Dropbox, WeTransfer or similar websites. However, as I have found with such websites, despite the fact they have their advantages when it comes to sharing or sending smaller files, they have huge limitations when it comes to sending large files – I mean really large – anything over 5, GB, 10GB etc. So, it comes to no surprise that someone finally figured out how to sort this out in a manageable, affordable and most of all – non-complex way. 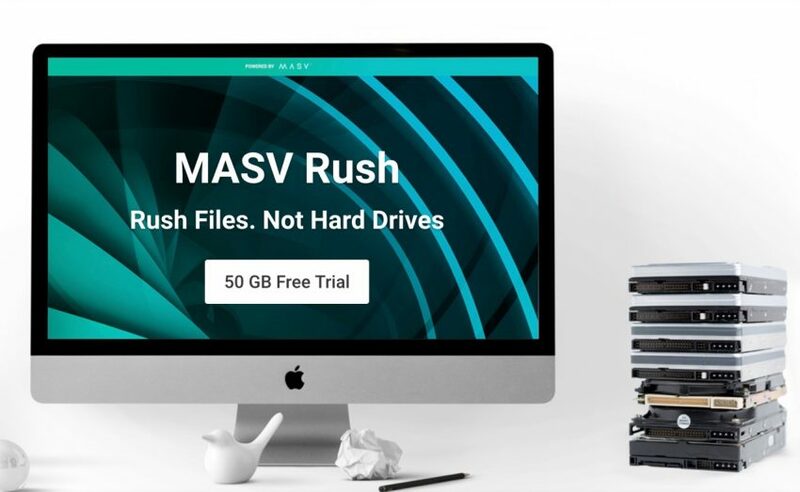 MASV.io recently launched its pay-as-you-go massive file transfer service optimized for the professional video production industry called MASV Rush. The browser-based application fills a market gap with its fast, simple and affordable solution that transfers massive Raw video files without the need to install software, subscriptions or contracts. 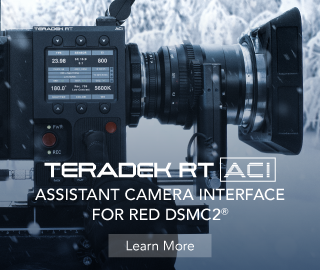 This new service has to be potential to become the go-to place for many content creators, who often collaborate with other filmmakers, editors, and/or colourists, who are often based overseas in different countries. “Before developing MASV Rush, we surveyed the file transfer space and learned about the challenges that video editors face today. We were surprised to find that many still use couriers to ship hard drives to partners all over the world, due to large file sizes, tight production schedules, and the high cost of UDP-based solutions,” said Stéphane Brunet, CTO/CEO at MASV.io. MASV Rush utilises a clever (and quite cost effective) pay-as-you-go pricing model of $0.15 per GB instead of a subscription monthly/yearly fee as other similar services. The browser-only HTML5 application requires no software installation, instead allocating bandwidth to users based on their internet connection size to guarantee file transfer results that are as fast and predictable as any UDP-based solution. “For the video production community, security and intellectual property protection is critical. MASV Rush relays data over private, global networks including IBM Softlayer and Amazon Web Services clouds, and takes advantage of encryption in flight and overlapping application security measures,” adds Brunet. 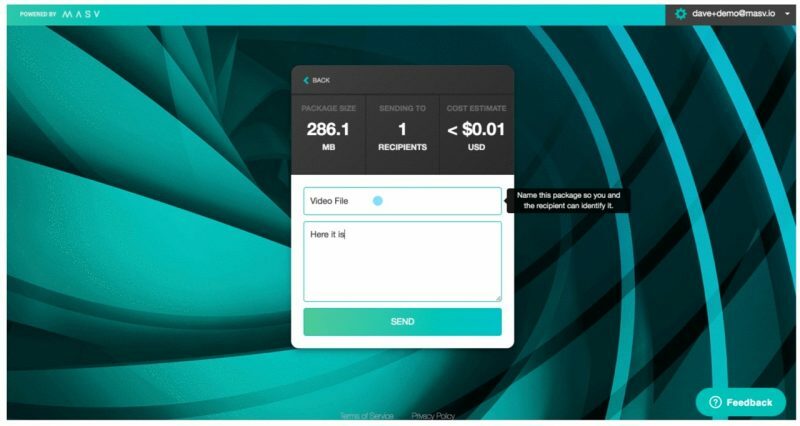 MASV Rush was designed to upload and download file sets as fast as your internet connection can handle via our MASV.io cloud, a globally distributed, high bandwidth, accelerated private network. 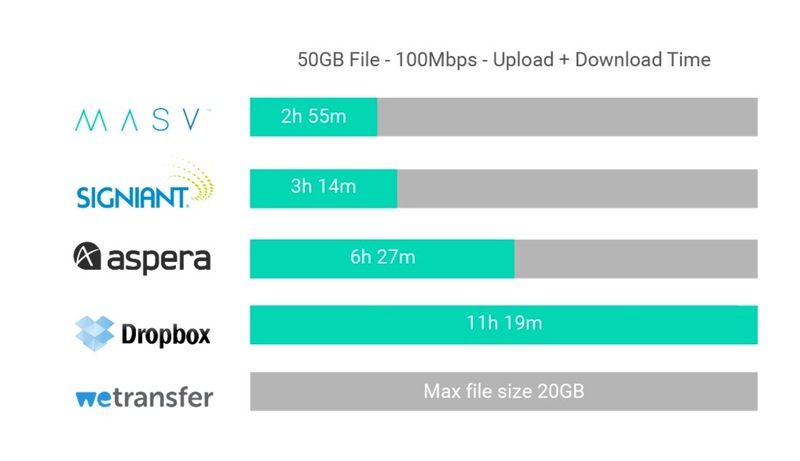 Of course, transfer speed will also depend on the speed and reliability of your broadband connection, but nonetheless, the stats on their website seem impressive. I haven’t had a chance to test the service yet, but I am definitely taking advantage of the promo below and will try it out for myself very soon. For additional info check out www.masv.io.